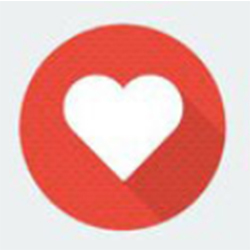 Welcome to visit our website.If you have any requests or suggestions please fill in and send the following form. 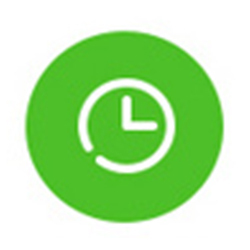 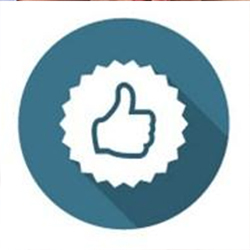 Please allow us to provide you with the best service. 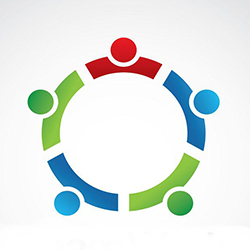 We choose, you choose a partner, a common and growing your business partners! 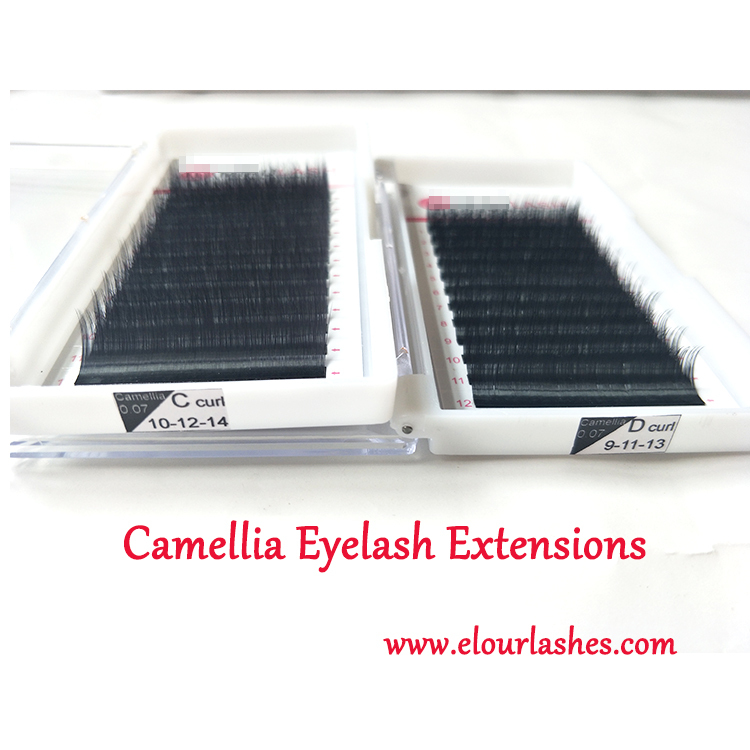 Our factory covers an area about 2000sqm,and more then 120 experienced workers and our monthly capacity is about 2millon pairs.We can send lashes within 10days under conditions of good quality. 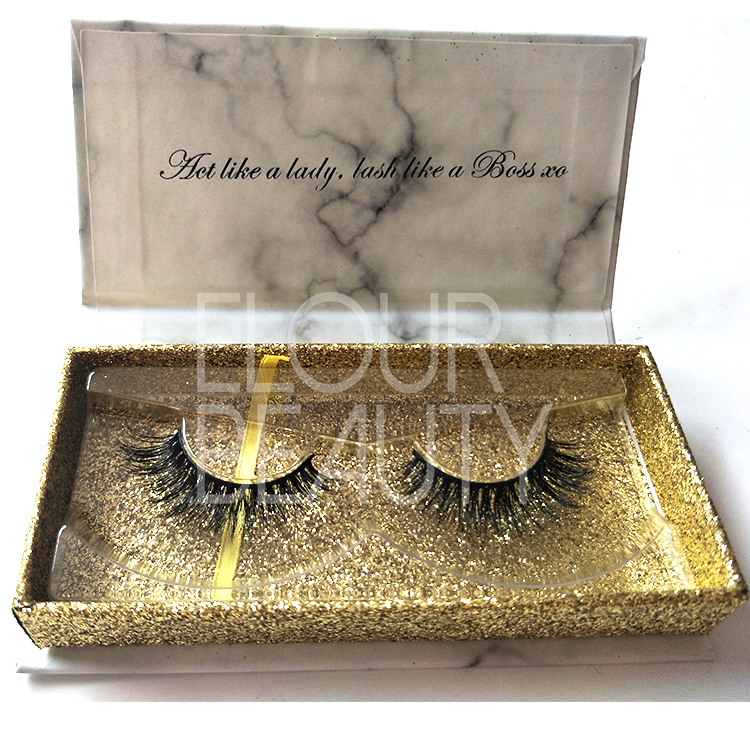 We offer OEM & OEM service,not only for designing your own logo package boxes,but also for all kinds of eyelashes.We also can create your lash styles,and samples could be offered before the production. 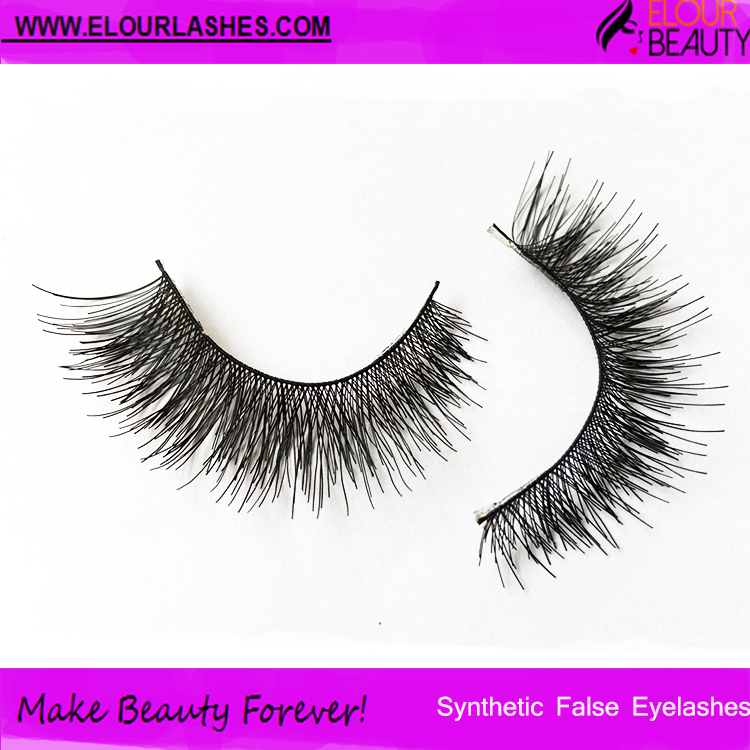 Qingdao Elour Beauty Arts & Crafts Co.,Ltd is one of the biggest and professional manufacturers in false eyelashes industry for more than 12 years.We have a full set of production system from researching & developing,materials purchasing,producing,inspection,packaging and exporting.And we have professional team for each process to solve all questions customers meet. 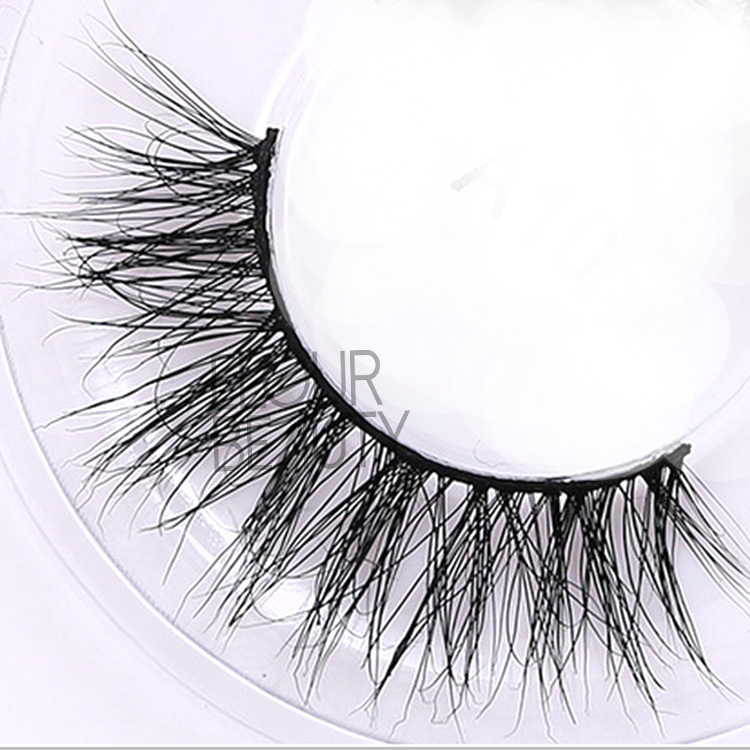 Our factory covers the area of 2,000 square meters and has more than 120 staff workers,our monthly output is 2,000,000pairs.We mainly supply of magnetic lashes,mink lashes,3D mink ashes,3D faux mink and 3D silk lashes,3D horse hair lashes,human hair lashes,party lashes,eyelash extensions etc. 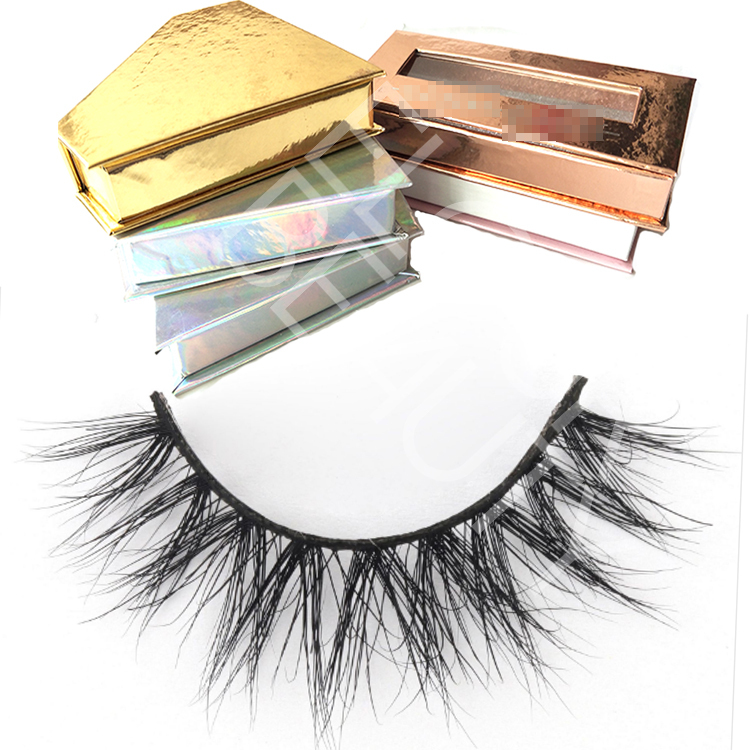 and other eyelashes products ,totally are more than 1,000 lashes styles.And all the lashes can pack with your own private logo/brand package boxes.The advantage of us is duplicate lashes as customers samples. 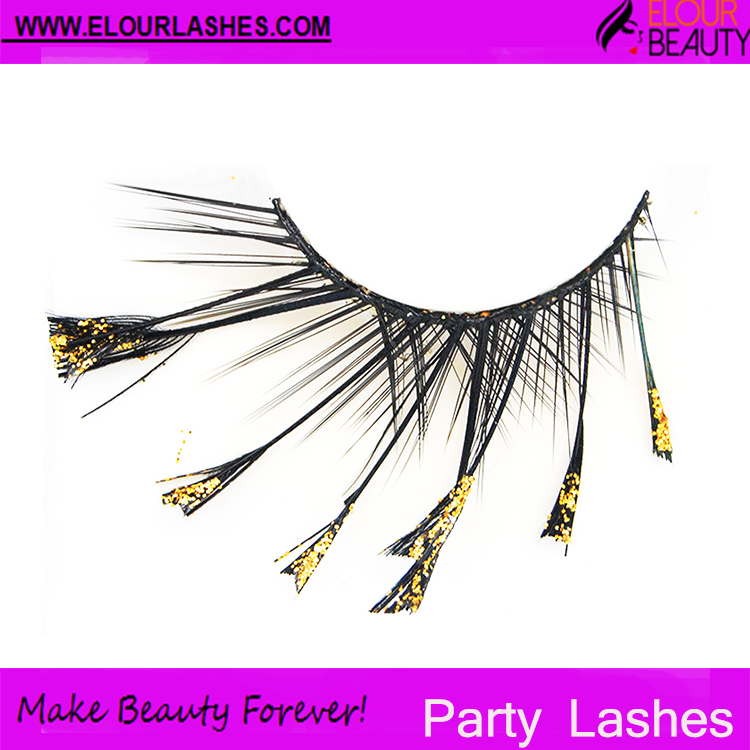 We are always devoting to make excellent lashes and will try our best to make innovative lashes to satisfy customers’ need of beauty. 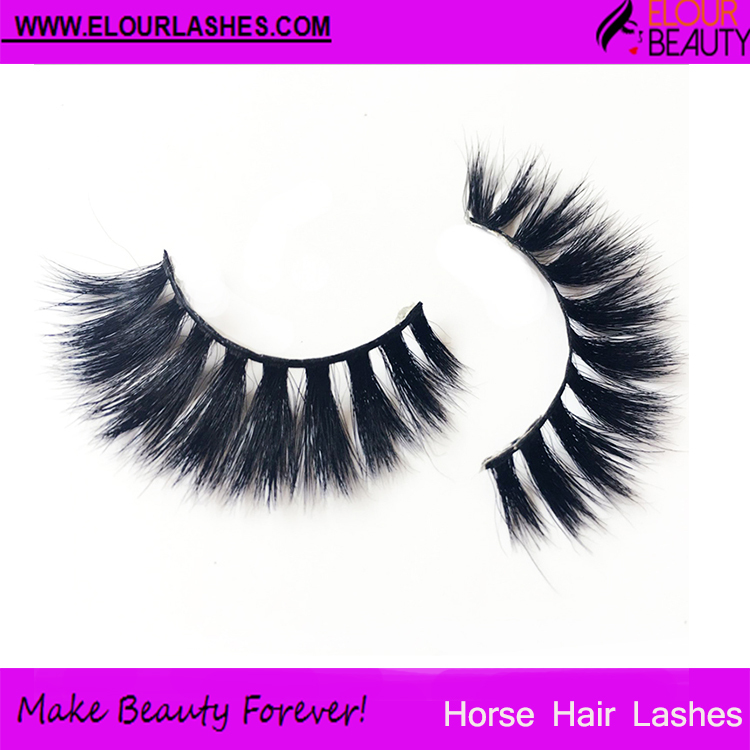 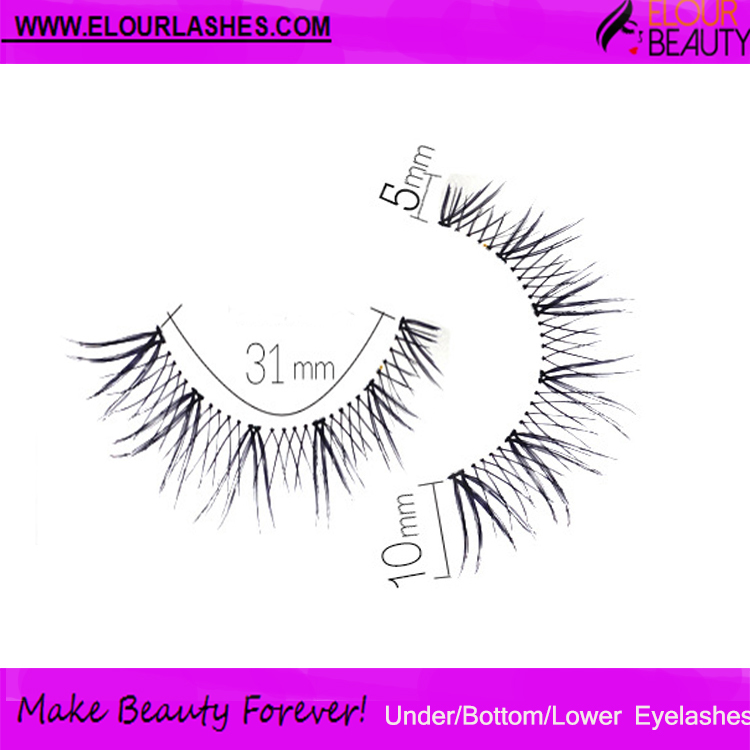 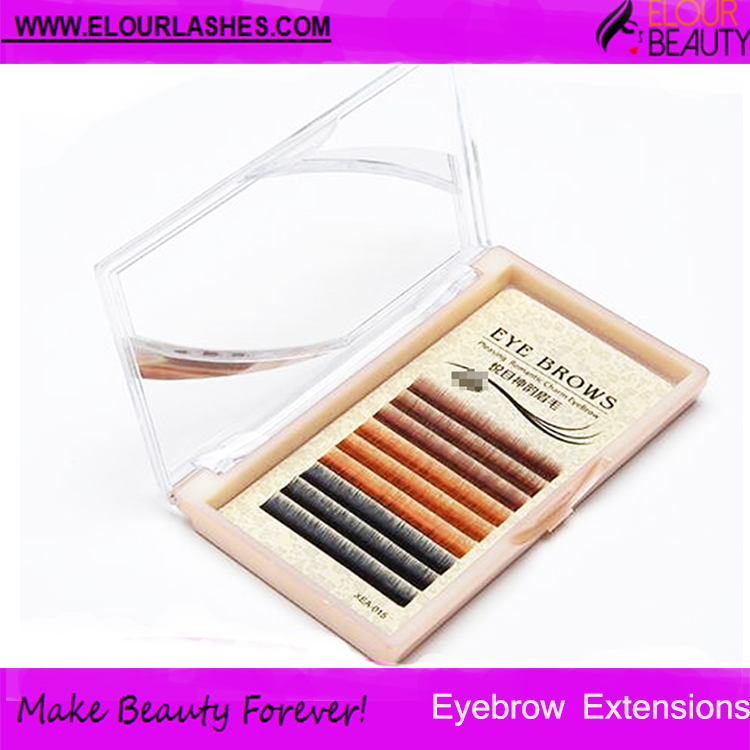 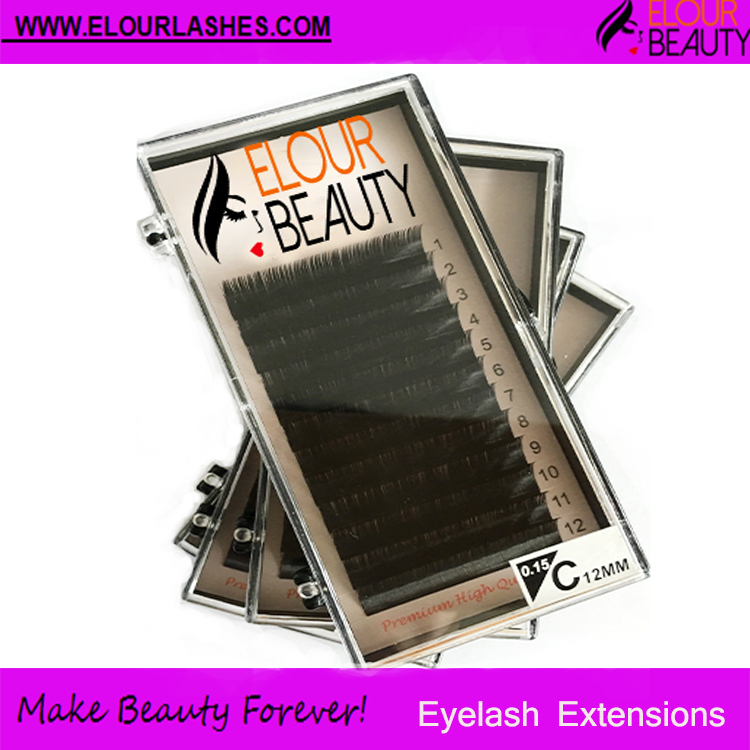 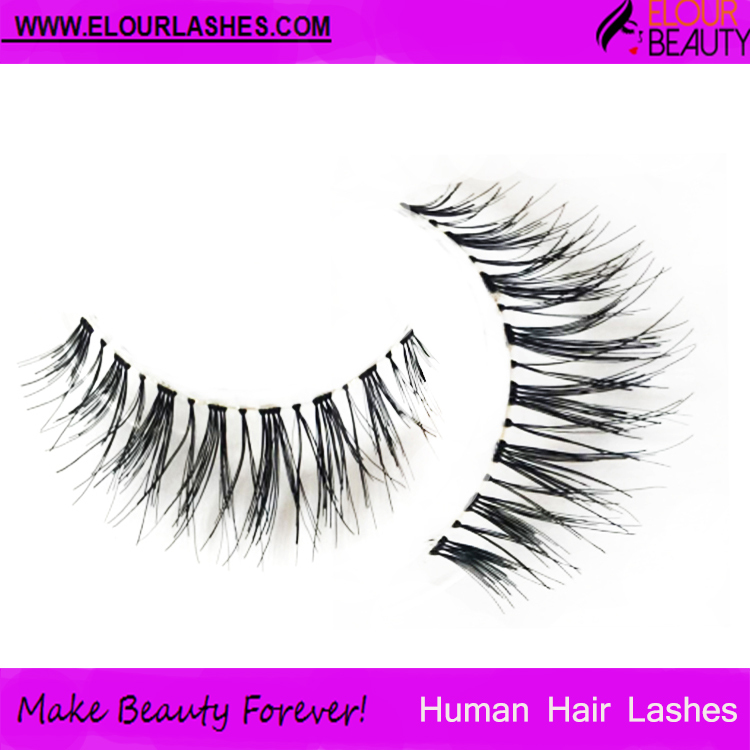 False eyelashes,Qingdao Elour Beauty is your best choice! 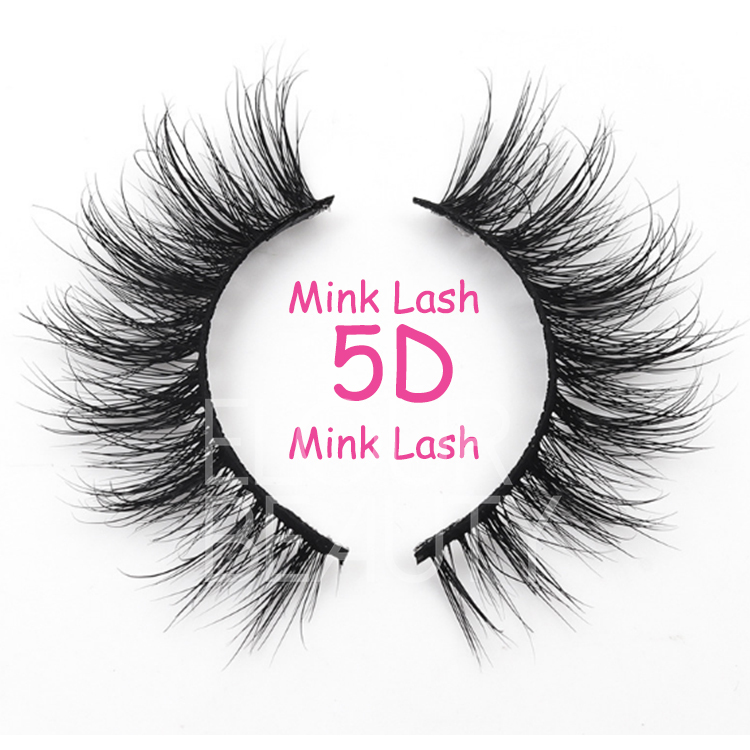 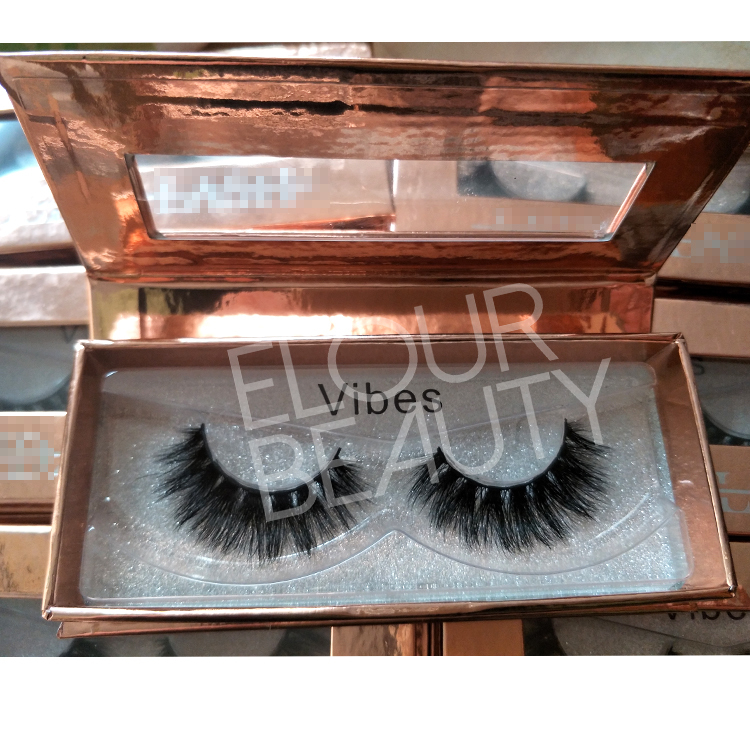 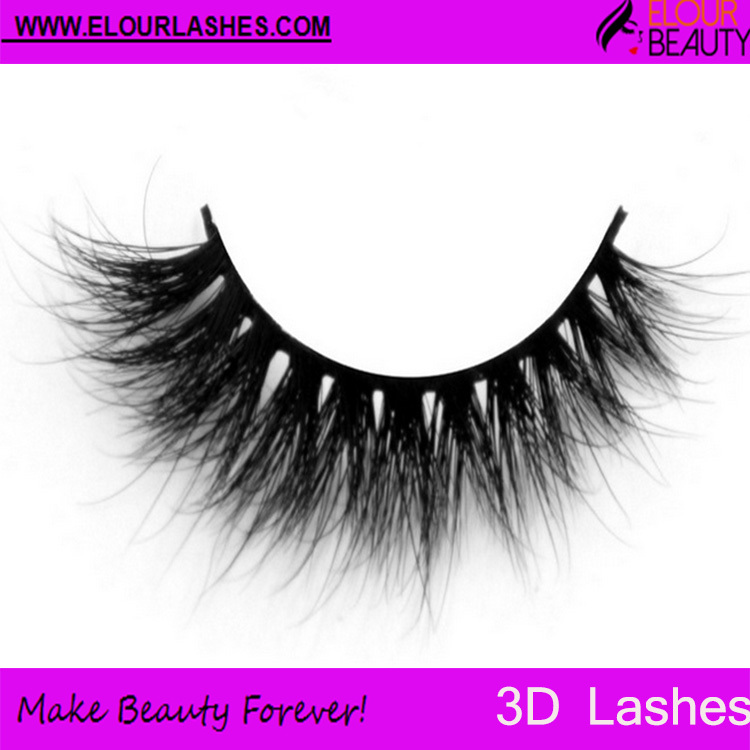 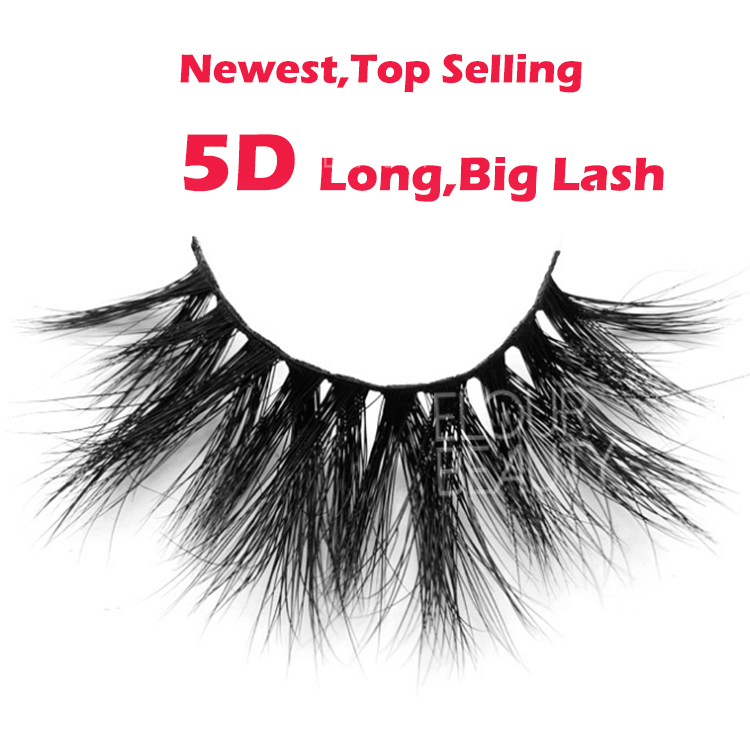 In 2018,we lauched the luxury 5D real mink eyelashes.These 5d mink lashes are made by the highest mink hairs,much more fluffy,volume and vivid.Made in soft cotton bands,althgouth lashes are longer,still soft and light weight,comfortable wearing.The most important is the 5d mink lashes breakthrough the mink lashes,3d mink lashes only can do 16mm length,the 5D mink lashes can do 18mm,20mm,23mm,even can reach 25mm length.